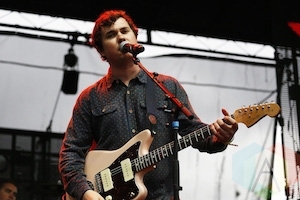 Y-Not's Josh T. Landow caught up with Surfer Blood frontman John Paul Pitts for another Y-Not Radio Takeover! Hear JP's guest DJ set including music from Courtney Barnett, Stephen Malkmus, Deerhunter, T. Rex and more, plus tracks from Surfer Blood's new album1000 Palms. 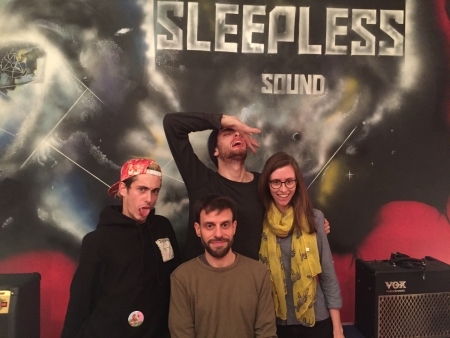 Hear New York queer punk band PWR BTTM performing songs from their debut album Ugly Cherries live at Sleepless Sound Studio and chatting with Y-Not's Shana. 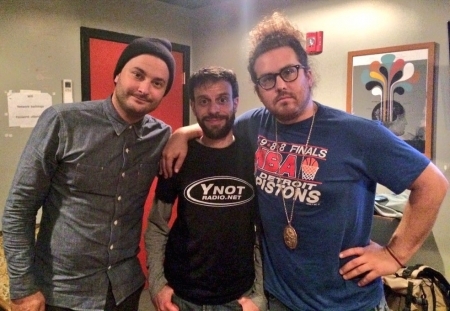 Joshua and Daniel of JR JR (formerly Dale Earnhardt Jr. Jr.) sat down with Y-Not's Josh T. Landow to chat about their new album and picked a playlist of some of their favorite tunes for another Y-Not Radio Takeover! 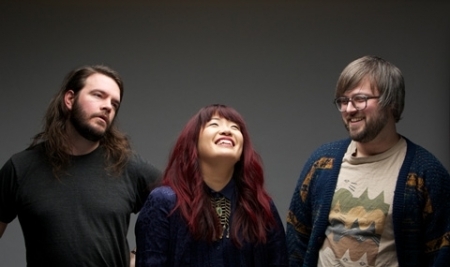 Y-Not's Josh T. Landow catches up with Nicole and Daniel from Eternal Summers at Bourbon & Branch to chat about their latest album Gold and Stone and we hear songs from their live performance that night. 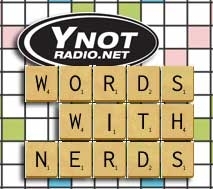 On the latest installment of Y-Not’s pop culture talk show Words With Nerds, Liz, Joey, and Josh chat about the the new shows of the fall TV season, upcoming 2015 movies including Star Wars: The Force Awakens, and hear interviews with voice actors John Moschitta Jr. (The Micro Machines Man) and Michael Bell (Duke on G.I. Joe) from Retro Con 2015. 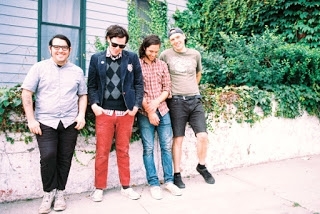 Philadelphia band Beach Slang join Y-Not's Josh T. Landow to talk about their full length debut album The Things We Do To Find People Who Feel Like Us and singer James Alex performs solo acoustic versions of some of its songs. Hear Lauren, Iain, and Martin from CHVRCHES play some of their favorite tunes and chat with Y-Not's Joey O. and Rob Huff about their new album Every Open Eye. 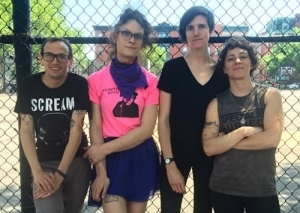 The Brooklyn punk band Worriers, led by Lauren Denitzio, stopped in to the Y-Not Radio Bunker to play acoustic versions of songs from their new album Imaginary Life and chat with Josh T. Landow. 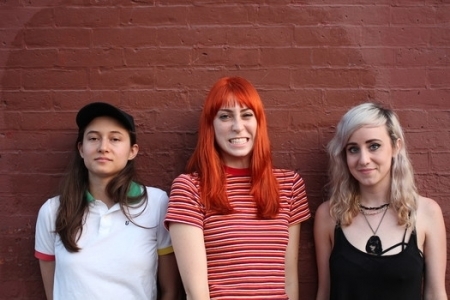 Massachusetts band Potty Mouth joined us at Big Mama’s Recording to perform songs from their new EP (plus a very cool cover) and chat with Y-Not's Josh T. Landow and Shana! 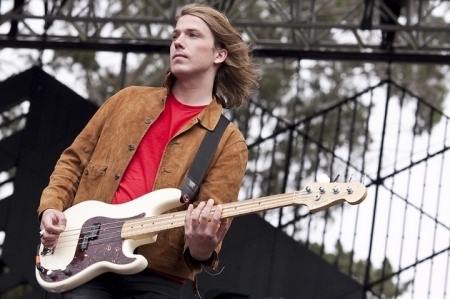 Arni Arnason of The Vaccines guests DJs on Y-Not Radio, playing tracks from T. Rex, tUnE-yArDs, The Clash, The Sugarcubes, and more. 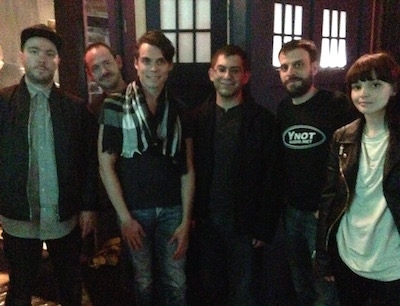 Plus he chats with Y-Not's Josh T. Landow about The Vaccines' new album English Graffiti and picks favorites from that.